What IELTS band is required to apply for Permanent Residence? Saranya Reddy was very nervous and was unable to maintain a proper flow of her IELTS studies before starting her journey with IELTS Ninja. She was planning for PR and required an IELTS band score of 7. Finally after 5 weeks of IELTS training with IELTS Ninja she gave her IELTS and passed with flying colors securing 7.5 IELTS bands. “I got my IELTS results on 12-May-2017. I am very glad to inform you that i have achieved 7.5 overall.As well I am very happy to inform you that i secured my permanent residence invitation because of this score.I cannot be thankful enough to you. My required score was 7 in all sections, and as you know already speaking was my weak area, When I started IELTS Ninja course with you I was really nervous and was unable to maintain the flow. Practicing with you really made me come out of my comfort zone. I haven’t expected that i will secure 7.5 in speaking. Regular speaking practices with you helped me a lot. In writing spelling mistakes and lack of ideas were very problematic for me, with very few sessions with you my thought process was changed and I am proud that you made me on track with your treasure of ideas which I was lacking absolutely. Listening and reading, the way you summed up tips,tracks and strategies saved me ample time with out me going through the full set of material and internet. This is how our IELTS Ninja’s in-house IELTS Experts help you to achieve your desired band. Check out our IELTS Ultimate Course for General category and crack IELTS in just 5 weeks. 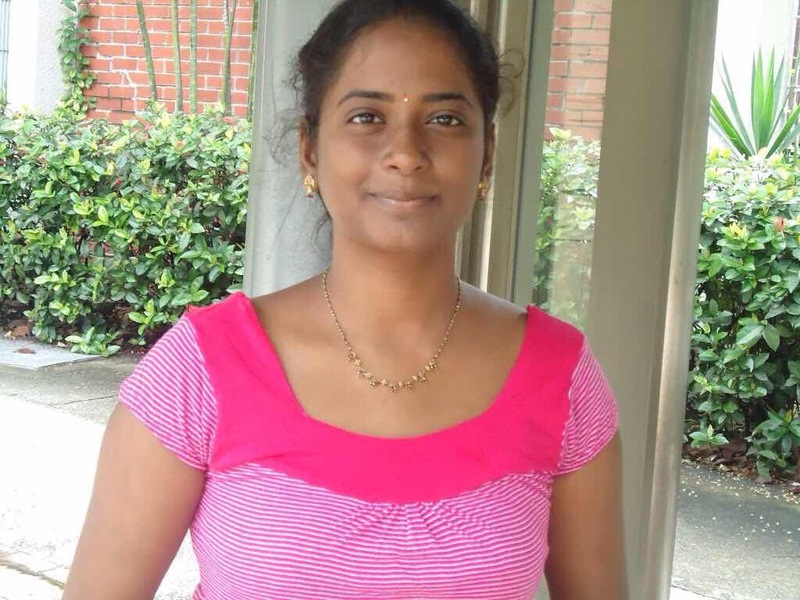 Previous post Here again an IT Professional nailed IELTS with the help of IELTS Ninja Next post Gaurri has scored more than she hoped for in her very first attempt of IELTS Exams with the help of IELTSNinja.